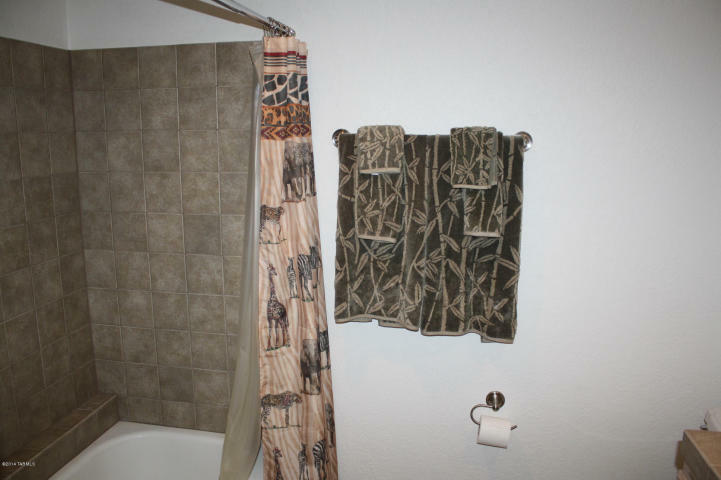 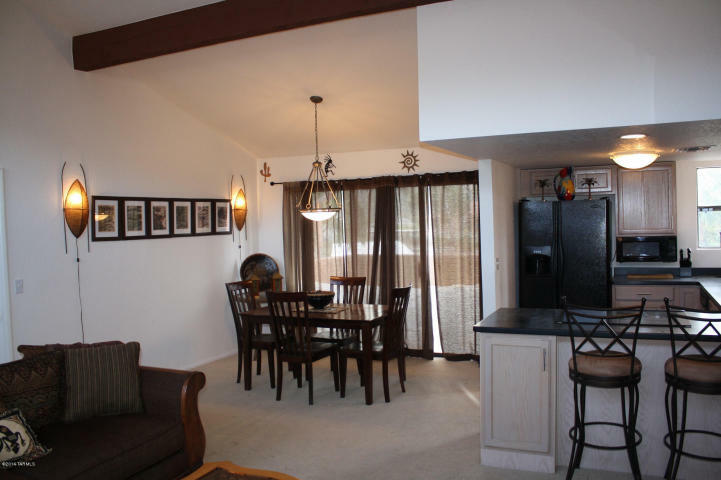 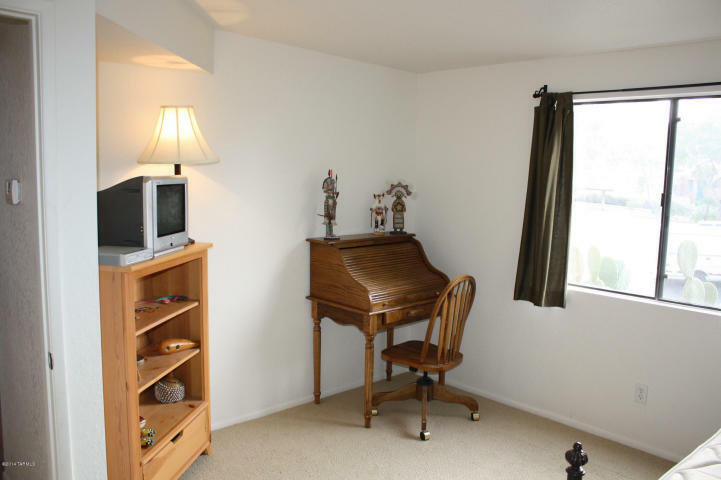 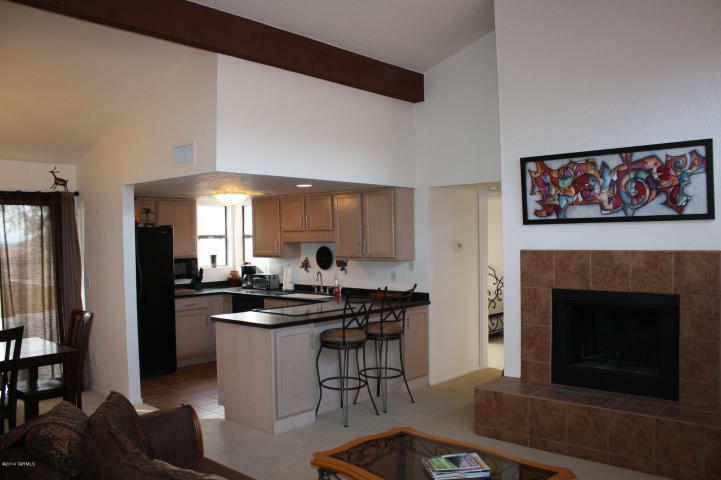 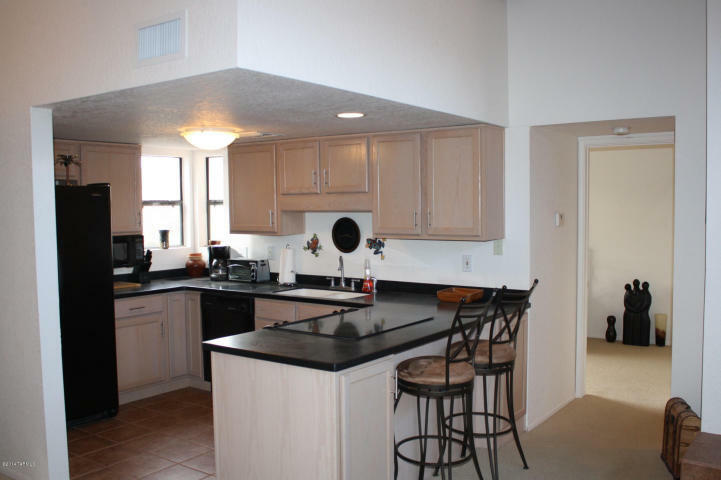 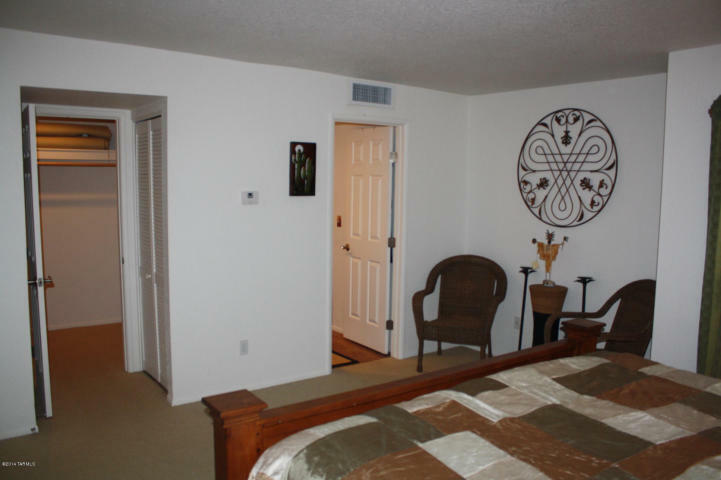 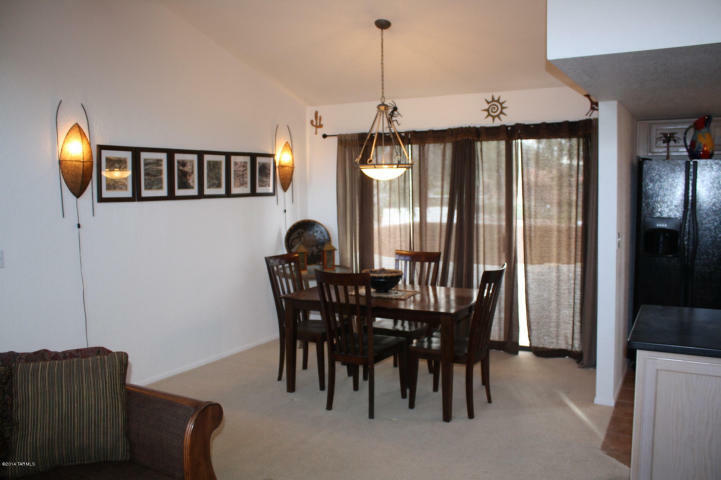 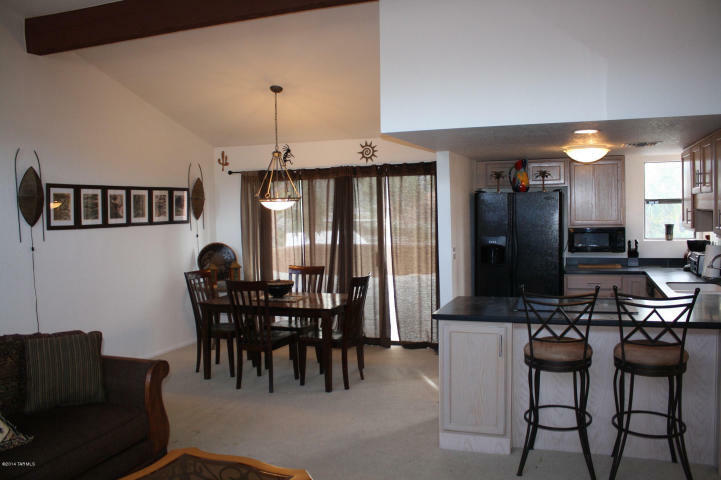 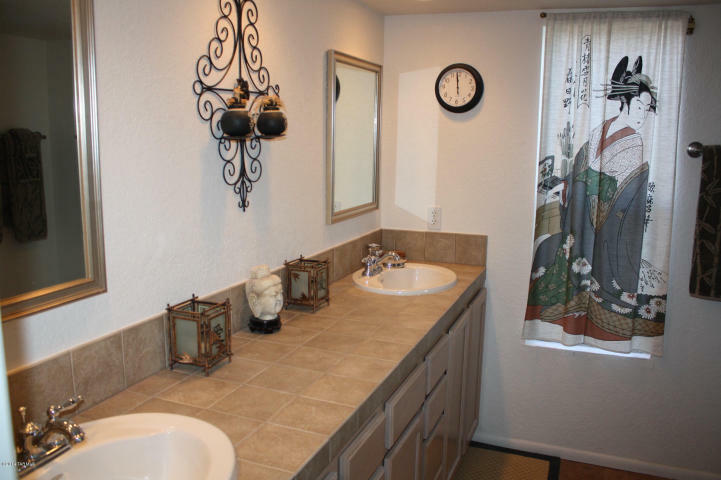 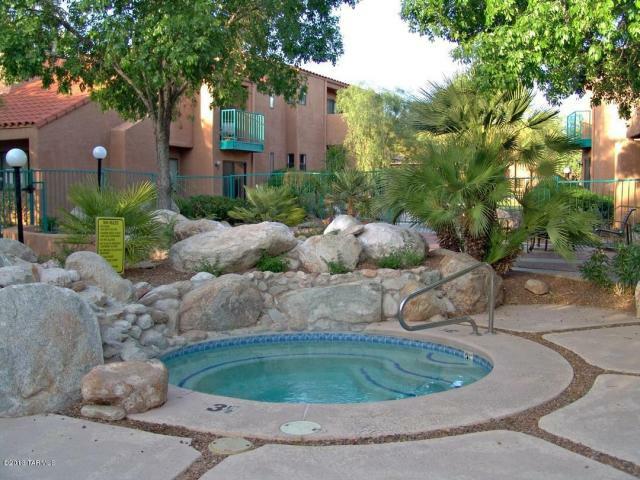 5051 N Sabino Canyon 2140 listed at $134,900. 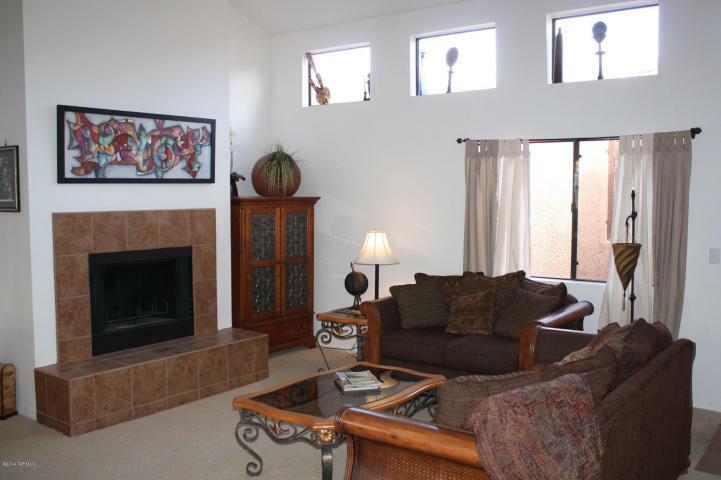 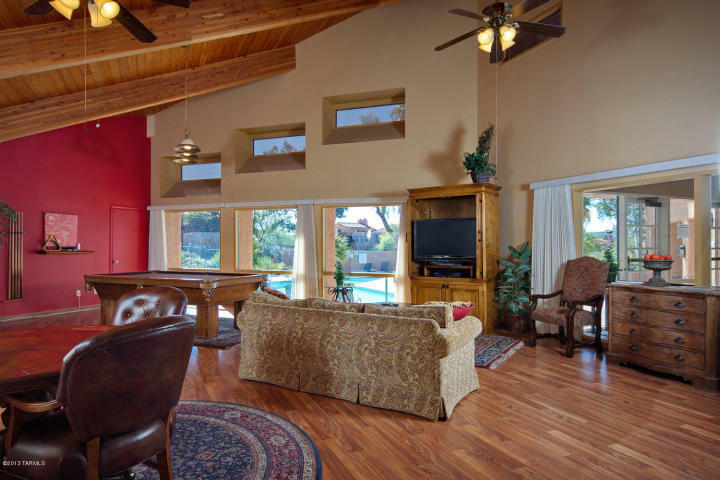 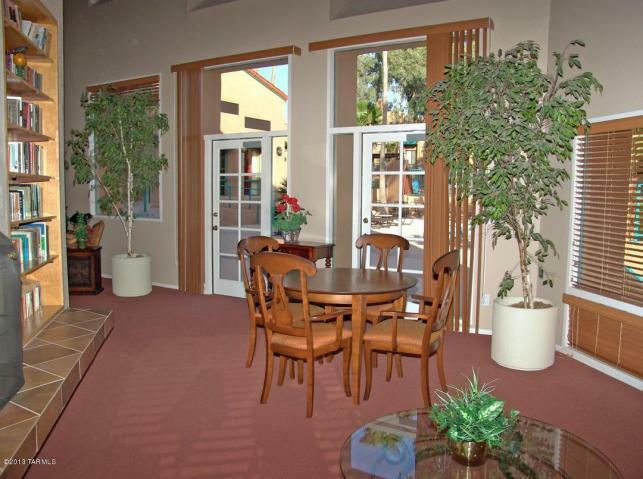 Fully furnished 2nd floor Ventana Vista Condominiums in the gated Catalina Foothills community of Ventana Vista. 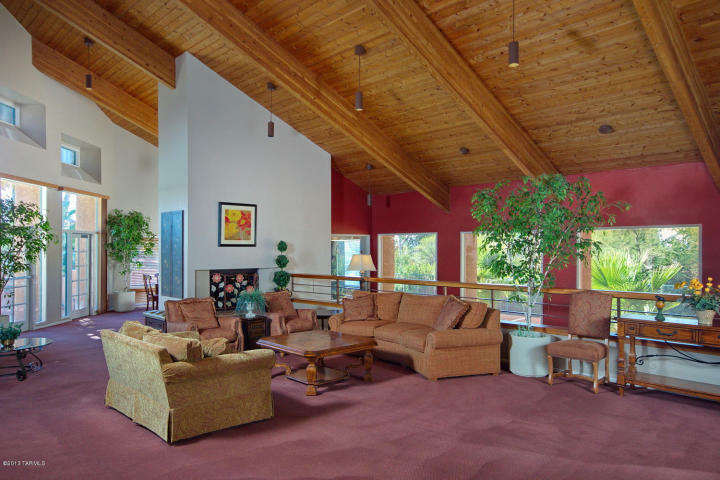 This completely turnkey property features split bedrooms, high wood beamed ceilings, zoned heating & cooling, open kitchen with corians counter, wood burning fireplace, two patios and resort style amenities. 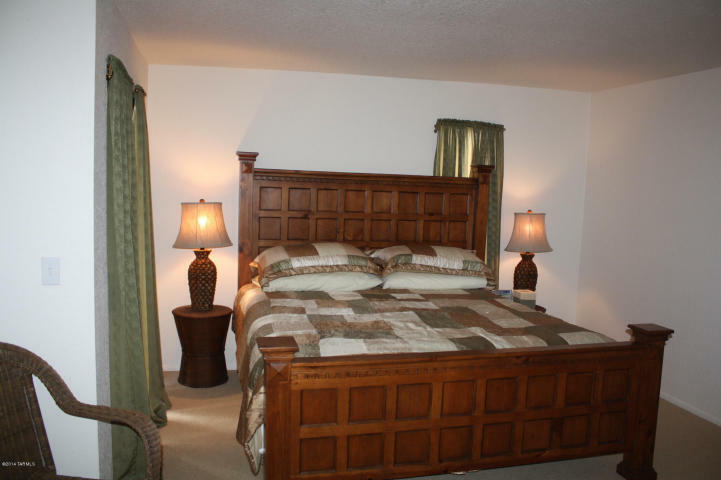 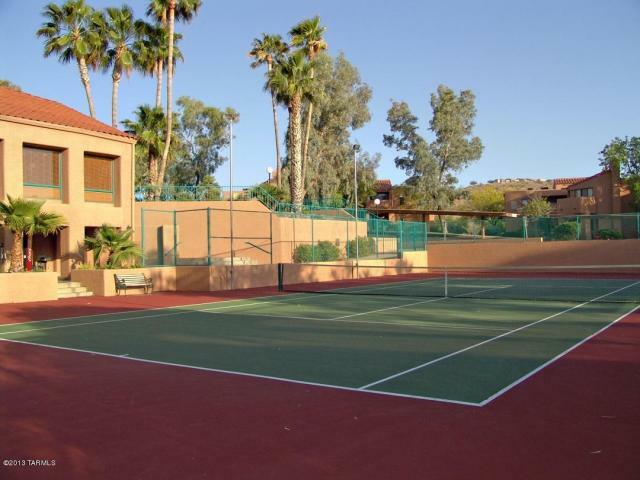 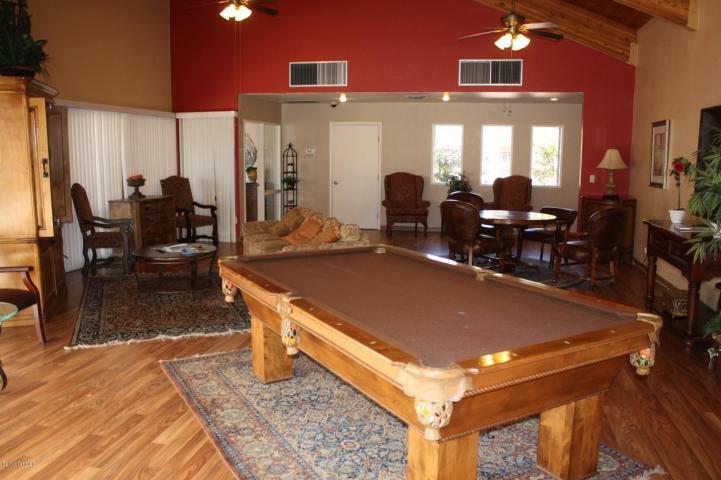 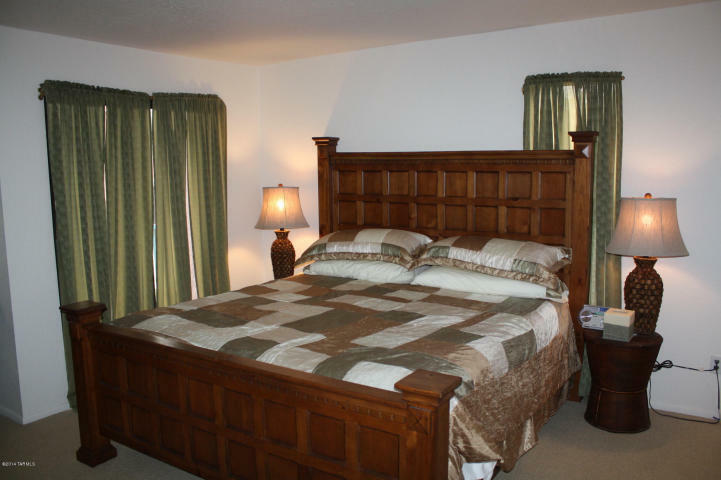 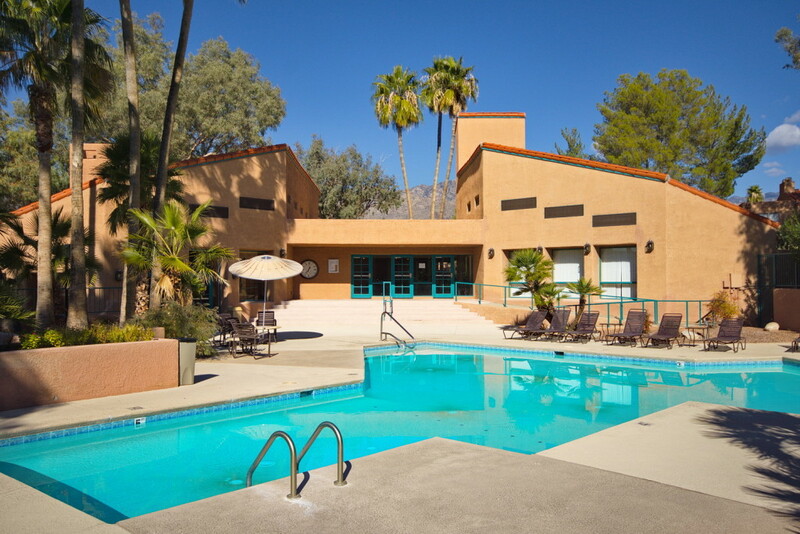 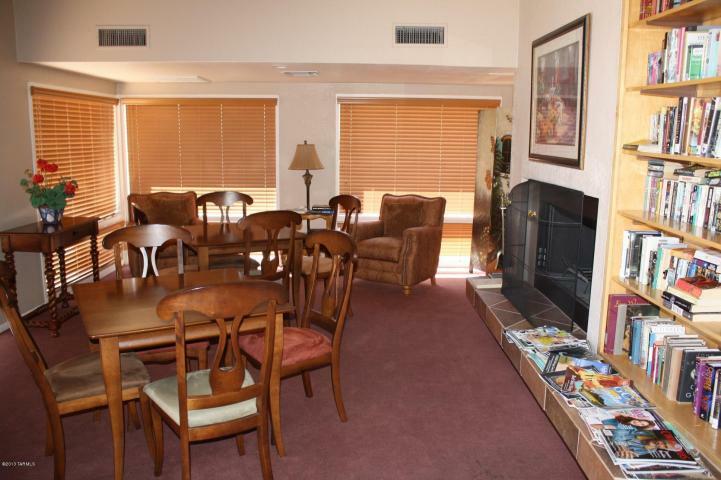 The Ventana Vista Condos include a heated pool & 2 spas, tennis court, enormous clubhouse, exercise facility, numerous gas bbq areas, park-like grounds and a popular Northern location just South of Sabino Canyon Park.